This Liplift Smoothing Lipstick Primer is a must for girls who wear makeup! The indispensable accompaniment to lipstick, the KissKiss Liplift smoothing base in stick form redefines contours, smoothes and prepares the lips with very long-lasting make-up. 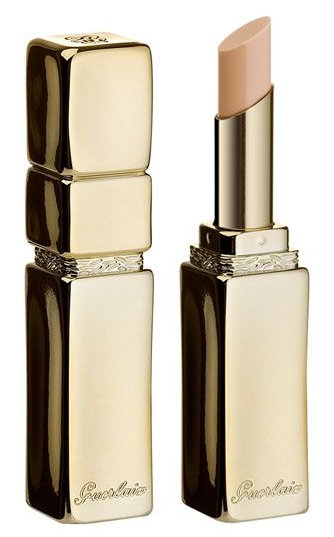 With its creamy, rich and supple texture and neutral translucent shade, it preserves and enhances the colour of lipstick. Lips are smooth and silky soft. Their contour is more defined. Lipstick is easy to apply. It offers lasting hold for guaranteed high-fidelity make-up without feathering.